Originally from Barcelona, Martí is a dance artist and performer interested in many art forms, people and human behavior. He focuses his work mainly around the concept of live performance. improvisation skills. Ballet, Limon and Release trained. Flying Low and Countertechnique ideas really influenced his practise. Interest in multidisciplinary art and exploring improvisation in all its possibilities. - BA(HONS) degree in contemporary dance at London Contemporary Dance School, The Place, London. 1St class, (2010-2013). - Contemporary and Modern dance training course Company&Company, Barcelona, Spain. (2008-2010). - Company&Company (Creative Hip-Hop), Barcelona, Spain. (2006-2008). - LA ISLA FLOTANTE interpret in the micro-musical directed by Marco Michelangelo. El Sekadero, Tabakalera, Donostia, Spain (2016). - Cia. Cielo Raso, performer for the productions TORMENTA, PEREZA, CARNAVAL and JARDIN DE INVIERNO by the choreographer Igor Calonge, (national and international tour) San Sebastian (Donostia), Spain, (2016). - Compagnie Linga, performer for the productions TABULA and FALLING GRACE (international tour), by Katarzyna Gdaniec and Marco Cantalupo, Switzerland, (2014-2016). - United-C, performer for the productions BURN, Parktheater, Eindhoven, Theater Festival Boulevard, Den Bosch, Tanzfaktur, Cologne and Florafestival, Olomuc, Chez Republique (2014,2015,2016) and STAND ALONE StedelijkMuseum, Den Bosch, (2015). By Maarten Van der Put and Pauline Roeland, The Netherlands. - Roundabout Collective (co-director and performer in the works The Gallery, Tapas and Agreeculture. Scotland, (2015). 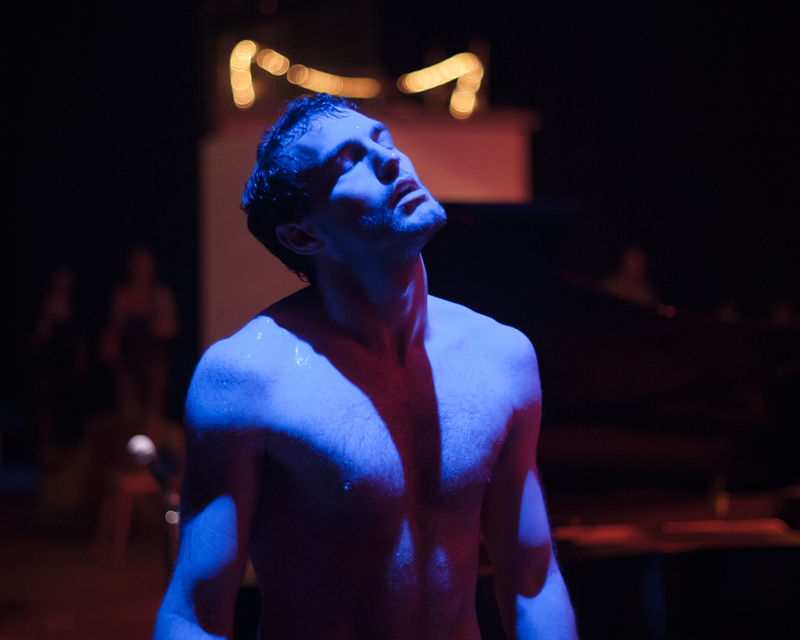 - Rob Heaslip, dancer in the R&D period for the production Freagra, Glasgow, Scotland. (April, 2015). 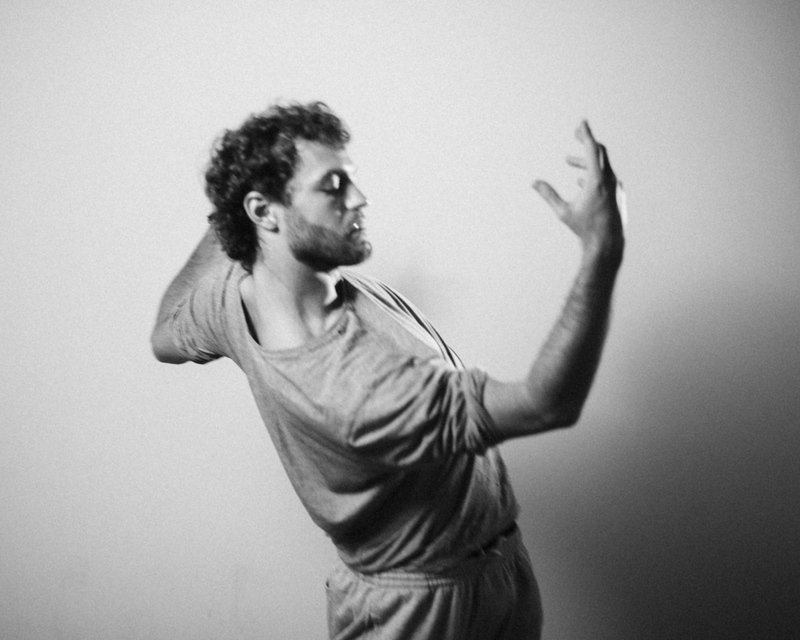 - SHOCKED FOX, residency in Dance Base Edinburgh with Frank Koenen and Amitai Ladin. Edinburgh, Scotland. (March 2015). - Theo Clinkard, research project for upcoming work. Nottdance Festival, Nottingham, Uk, (March 2015) and performer in MURISSANT, Robin Howard Theatre, London (2013). - Matthew Robinson, research project of The Lees of Happines. The Place, London (August 2014) – Dundee, Scotland (May 2015). - HANDSHAKE, dance theatre piece by Kim Evin and Marti Güell, Amsterdam. (2014). - De Kiss Moves (DKM), dancer for the period 2013/2014 performing and touring four creations around Europe: Carmina Burana (2013), Nutcrasher (2013), App Me (2014), Beating Bach (2014). - Levantes dance Theatre, performer in the work for children DUCK MAN , Robin Howards Dance Theatre and Lilian Baylis Studio, London, (2013). - DECIDUOUS, dance film. Directed and choreographed by Marti Güell in collaboration with the filmmaker Paco Cardenas, London, (2013). - BACK AND YELLOW, short dance theatre piece by Esther Siddique and Marti Guell, Robin Howard Theatre, London, (2013). - SKIN, video dance by Paco Cardenas, London, (2012). - DISTORTED FRUSTRATION OF DISTANCE COMMUNICATION video dance by Natalia de Miguel, London, (2012). - THE SOARING THESAURUS, Site-specific Improvisation performance, Kimberly Festival, England, (2012). - D'Block Company and Isaac Suarez, SNAP Festival, Sala Razzmataz, Barcelona, Spain. (2009-2010). - Scottish Dance Theater, company classes, Dundee, (2013-2014). - Liat Tamar Waysbort, Gabriella Maiorino, Itamar Serussi, Jenia Kasatkina and Birgit Gunzl(Countertecnique), Franccesco Barba, Keren Levi, Amsterdam, (2013-2014). - Pau Aran (Tanztheater Wuppertal, Pina Bausch), Company&Company, Barcelona, (2010-2012). - Barack Marshall, Richard Alston Dance Company, Scottish Dance Theatre, Jose Agudo, Antonio de la Fe, Hannes Langolf (Flying Low), Adam Blanch (Sidney Dance Company), The Place, London, (2011-2013). - Tanztheater Wuppertal, Pina Bausch, company classes, Sadler's Wells, London, (2012). - Instensive course in SEAD (Salzburg Experimental Academy of Dance), Salzburg.